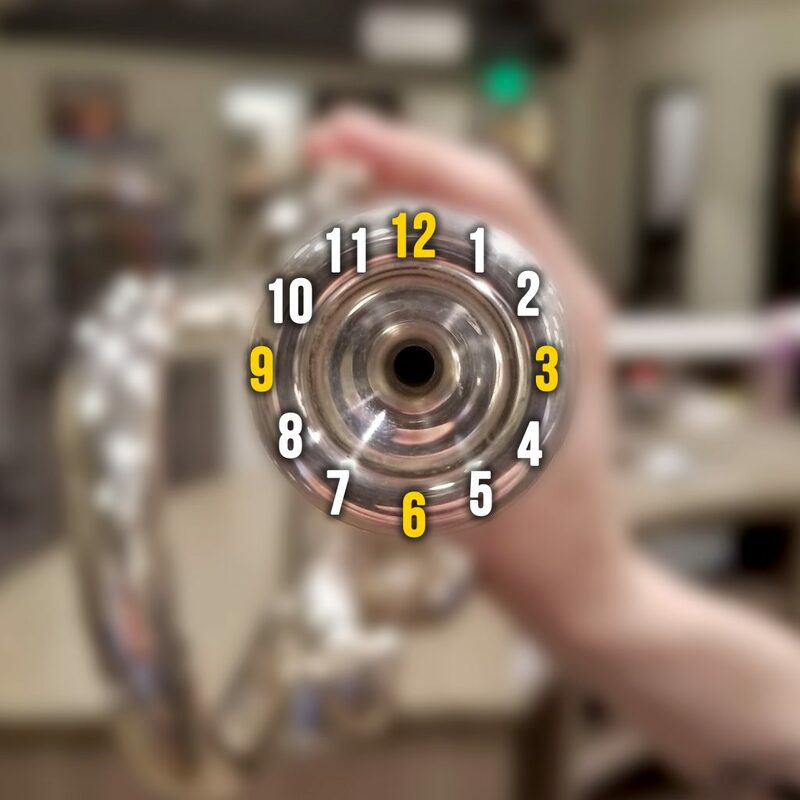 As a brass player, there are naturally good days and bad days. Days where the instrument sings effortlessly, and days where you want nothing more than to touchdown spike your instrument into the pavement. What if I said that this issue could partially be within your control without changing the way you play? Over the past few weeks central Indiana has experienced dramatic changes in temperatures—in a span of 4 days there was a temperature swing of 75 degrees! 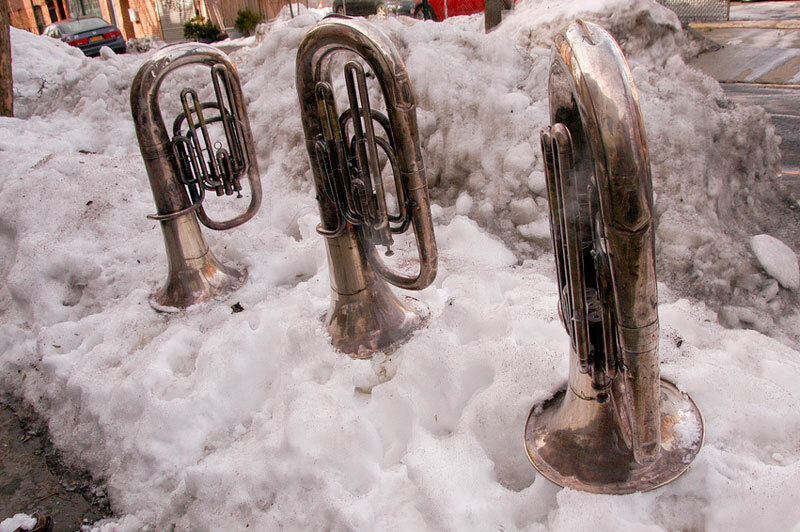 These dramatic fluctuations in temperature can wreak havoc on instruments. 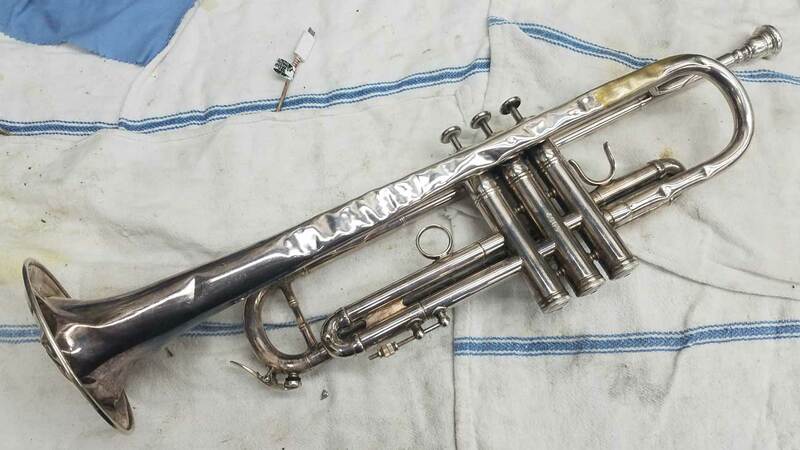 Cold weather in particular will cause serious issues with your instrument if you are not taking proper care of it. All instruments purchased that day will save at least an extra 7%. No reason to shop online for cyber deals! The savings are better at Paige’s Music. 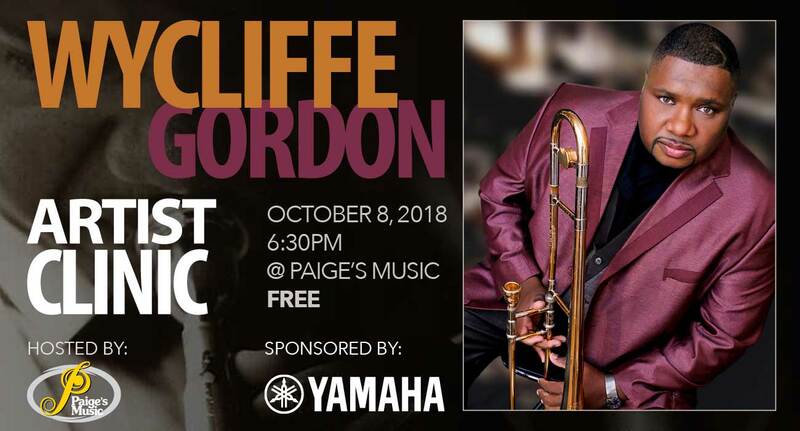 Paige’s Music will have an increased selection of Yamaha step up instruments at big discounts. Choose from several intermediate to professional flutes, piccolos, clarinets, saxophones, trumpets, trombones, French horns, and more! All at extra savings! Earn Double Rebates! Purchase any qualified Yamaha ‘Step-Up’ Intermediate or Allegro level band instrument between now and December 31, 2018 and receive a $50 mail-in rebate. On Saturday, December 15, 2018 this rebate will double to $100! 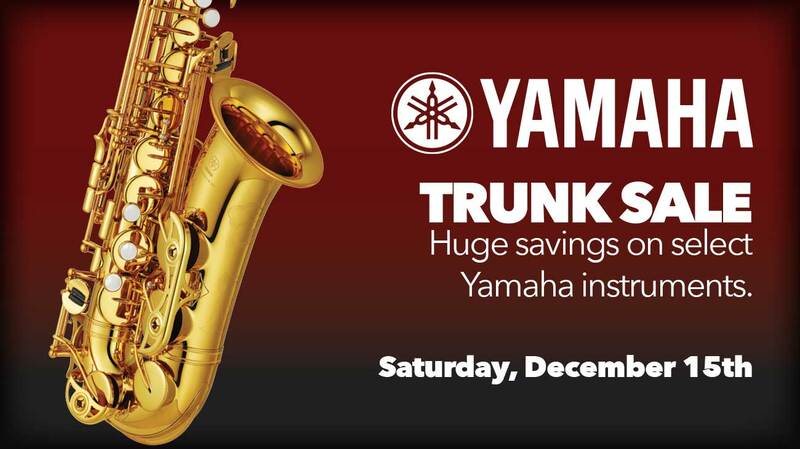 Purchase any qualified Yamaha ‘Step-Up’ Professional or Custom level band instrument between now and December 31, 2018 and receive a $100 mail-in rebate. On Saturday, December 15, 2018 this rebate will Double to $200! SALE IS ON SATURDAY, December 15, 2087 ONLY. 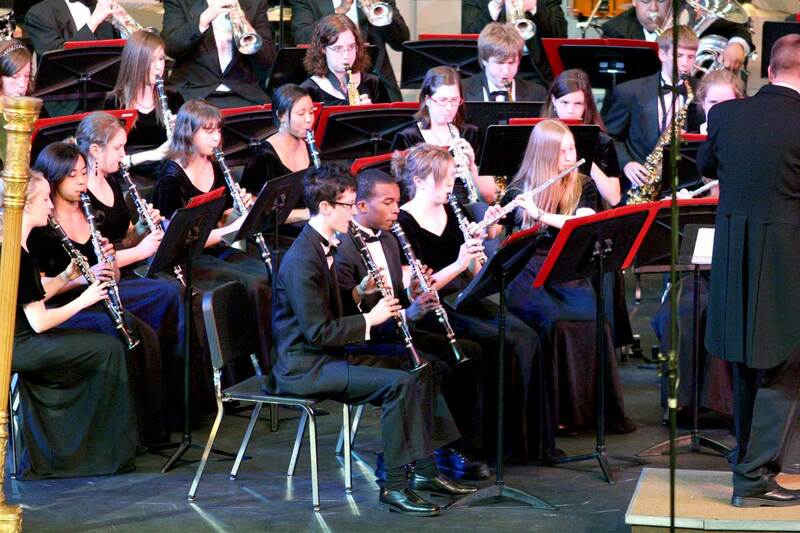 Why a professional instrument might be perfect for your student. 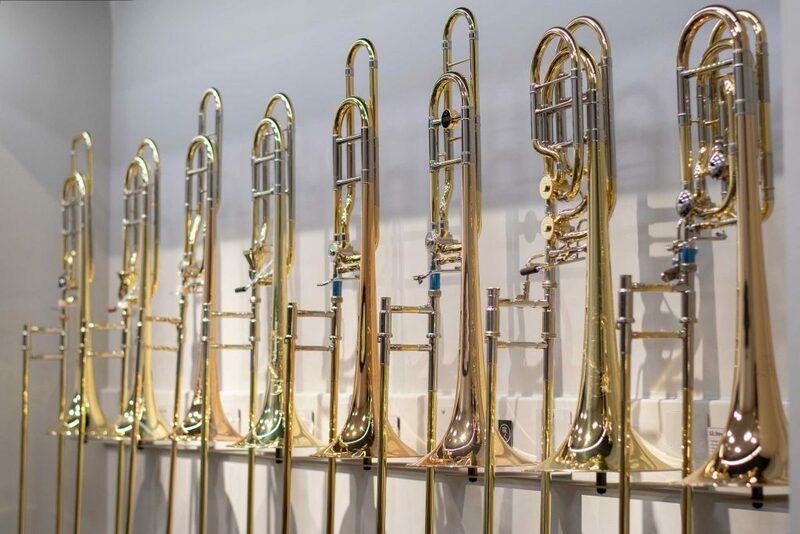 There are numerous reasons that make professional instruments the ideal instrument for advancing players. 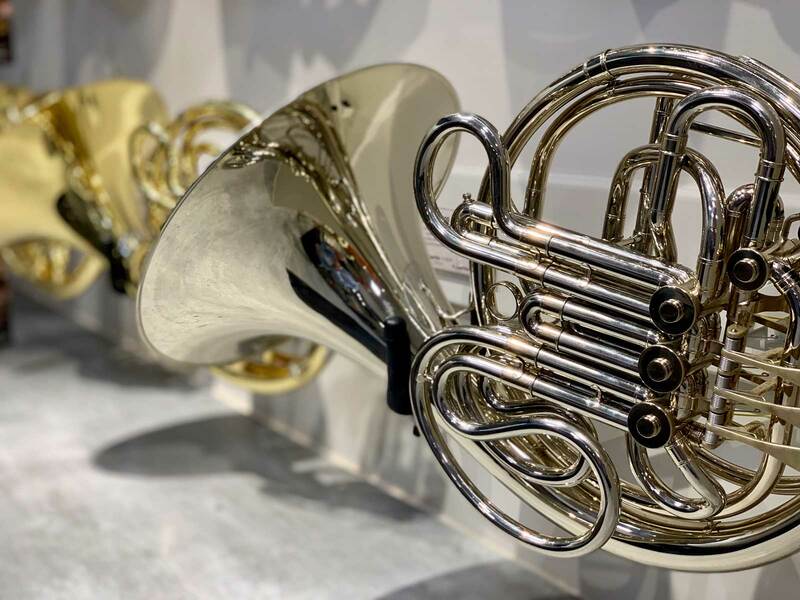 The term “professional” does not mean high-end instruments should only be used by professional players—in many cases they are the perfect instrument for the serious music student. Professional instruments provide extraordinary features and outstanding value for their prospective players. The biggest advantage of professional-level instruments is quality: play quality, build quality, tone quality, etc. Professional instruments are designed to satisfy professional-level players. They are play tested by the best and go through numerous iterations before they appear in the showroom. This boundless quest to build the highest quality instrument means you only see the best products in a manufacturer’s repertoire.